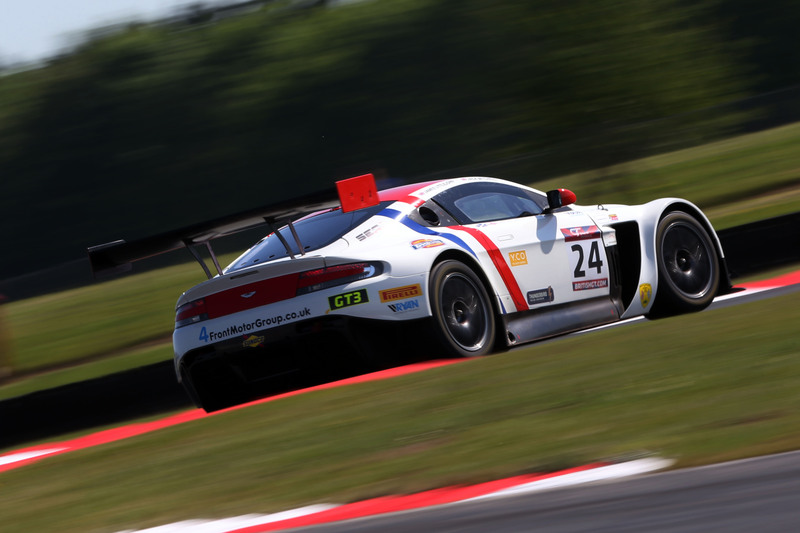 Jack Mitchell, driving the #24 Macmillan AMR Aston Martin Vantage GT3, took pole position for the first race of the British GT Championship one-hour double header at Snetterton on May 28. 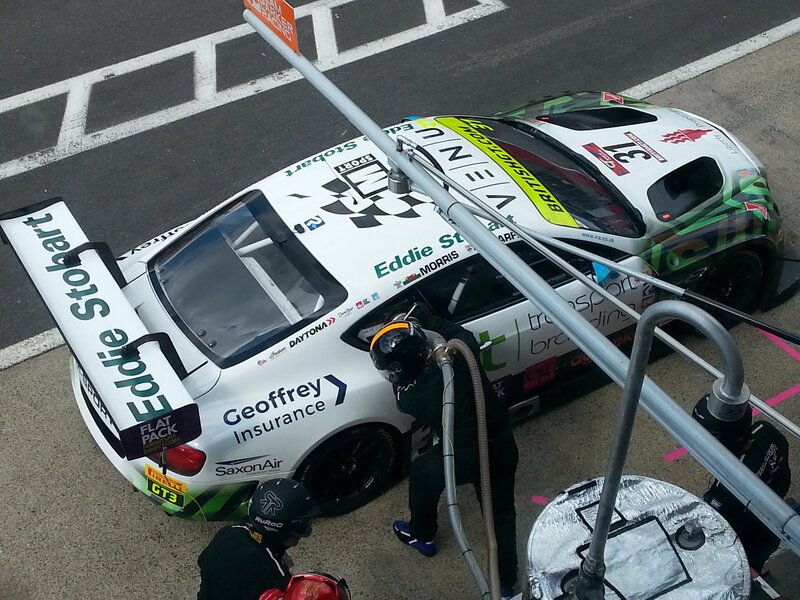 Mitchell put in a 1:48.555 on his third lap to secure his first GT3 pole in the premier national GT championship. 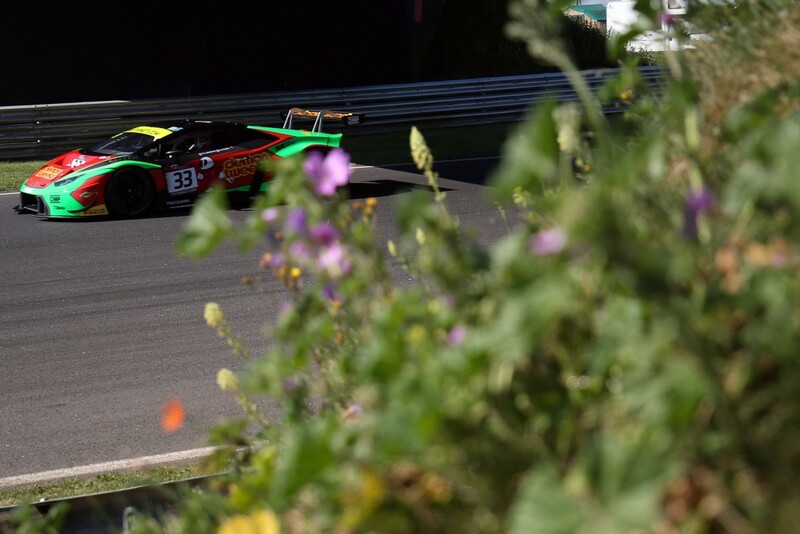 Second on the grid for May 28’s first race will be the championship-leading #33 Barwell Motorsport Lamborghini Huracán GT3 after Jon Minshaw put in a 1:49.431. Third quickest in GT3 Am qualifying was the #31 Team Parker Racing Bentley Continental GT3 after an under-the-weather Rick Parfitt put in a 1:49.668. GT4 pole for Race 1 was set by Alex Reed in the #51 Lanan Racing Ginetta G55 GT4. Reed set a 1:58.031, just .0009 seconds quicker than William Tregurtha in the #55 HHC Motorsport Ginetta G55 GT4. Third on the GT4 grid for Race 1 will be #100 Black Bull Garage 59 McLaren 570S GT4 in which Sandy Mitchell put in a 1:58.076. Barwell Motorsport will occupy the front row of the grid for Race 2 on May 28 after Phil keen put the #33 Lamborghini Huracán on pole with a 1:47.332. The #6 sister entry will sit alongside it on the front row after Sam Tordoff put in a second-quickest time of 1:47.935. 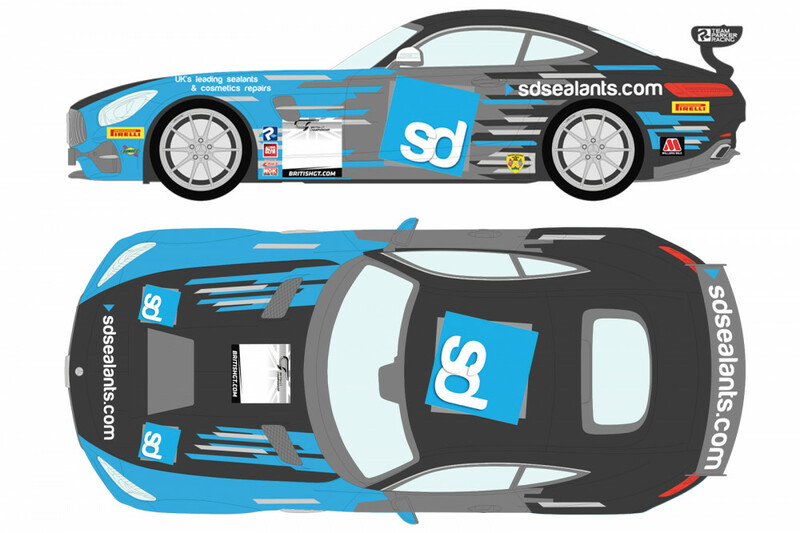 Third on the grid will be 2016 champions TF Sport, Jonny Adam putting in a 1:48.173 in the Aston Martin Vantage GT3. Taking pole position in the GT4 class for Race 2 was Joe Osborne in the #56 Tolman Motorsport McLaren 570S GT4. Osborne put in a 1:57.225 to take pole, .267 seconds quicker than Stuart Middleton in the HHC Motorsport Ginetta G55 GT4. Osborne was quick to credit the car and the team after the session. “Now we’re at the front hopefully we’re more in control of our own destiny,” continued Osborne. 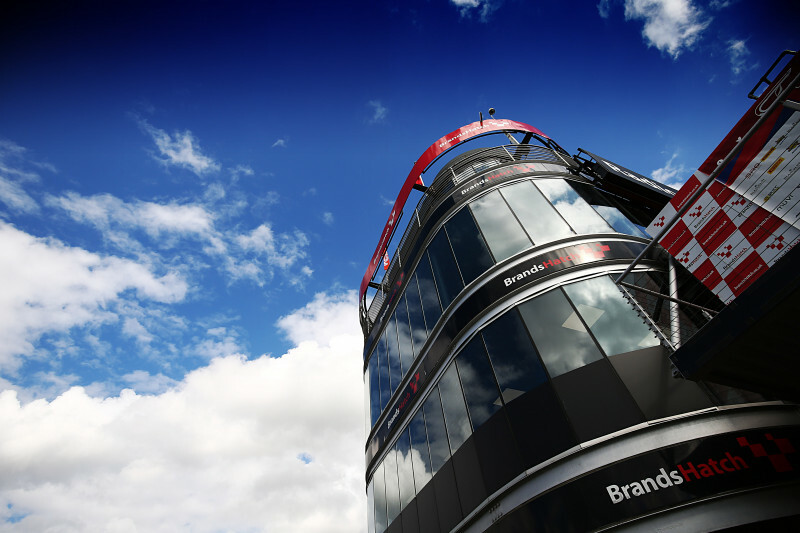 The lights go out for Race 1, Round 4 of the 2017 British GT Championship, at 11:40 with Race 2 setting off at 16:00.